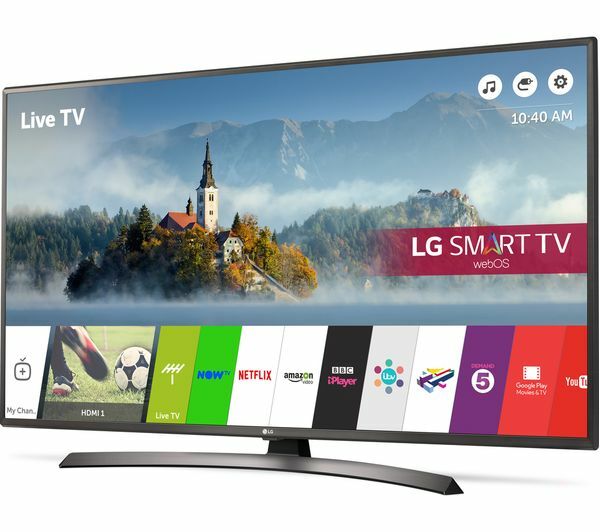 Home / Life Style / What is TTK App for LG smart TVs? What is TTK App for LG smart TVs? The latest versions of smart TVs are nothing but, technology at its peak. It is incredibly easy to use with magic remote, mobile connection and zoom features, with simple setup and awesome content. It comes with webOS which is a Linux kernel-based multitasking operating system for smart TVs and which lets smart television wide range of content along with live telecast, and also various other streaming services like Netflix. It can connect to more than just web; using webOS one can connect television to phone, tablet and even computer giving it an easy access wherever you go. Also the smart TV comes with Full HD with greater resolutions which give brilliant colors and contrasts with sharp and clear images giving attention to detail. Moreover, the magic remote lets you control Blu-ray, HTiB, set-top-box and sound bar with just one amazing remote. Being compatible with next-generation 4K Ultra HD programming, it lets the viewer see HDR quality movies and TV shows. LG have also collaborated to let consumer to purchase apps, movies, games, and more using a remote control, laptop, tablet, or smartphone. Also, recently it has collaborated with TTK which is Russia’s largest operators to provide with a version of its TTK TV application for its smart TVs. Who is TTK? TransTelekom (ТТК) is Russia’s major telecommunications company that owns one of the largest networks in the world of fiber optical cables. Users and subscribers of IPTV services, OTT service of ‘TV without Border’ and the users of the mobile application TTK TV can download the TV app for LG at free of cost. The new version is now available on the LG Content store. IPTV has extended its reach to more than 128 cities all across the world and the expanded version of TPTV package from TTK has now more than 120 channels. Moreover, the service will also be available for users using smart TVs based on WebOS, Tizen and other android TV programs. With this recent development and features coming into play, LG’s share in Indian TV market is bound to increase which will also lead to competitive prices. It also has another app call LG TV plus which lets you control your smart TV, view photos, play videos and music all from your phone on the TV. It has a remote control which enables you to operate the webOS TV.